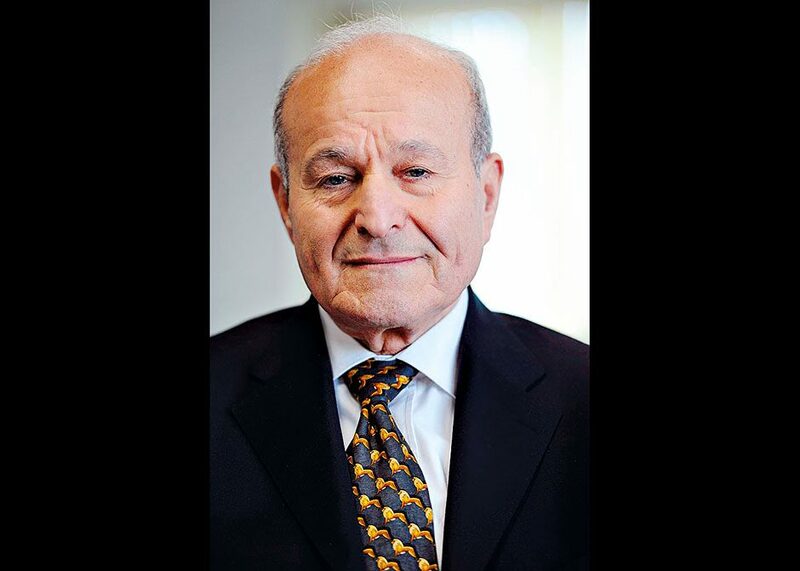 Born in Algiers in 1944, Issad Rebrab was quick to follow a path of entrepreneurship. He set up his own accountancy practice in 1968, followed by companies in the metal industry in 1971 and the iron and steel industry in 1991. Today, he is CEO and founder of Cevital Group, Algeria’s largest private conglomerate. Under his leadership, the group has created 26 subsidiaries in the food processing, agribusiness, automobiles and services sectors. In recent years, Rebrab has been working to expand Cevital Group’s operations beyond the borders of his home country, with a specific focus on driving growth in Tunisia, Morocco and Brazil, as well as across Europe.